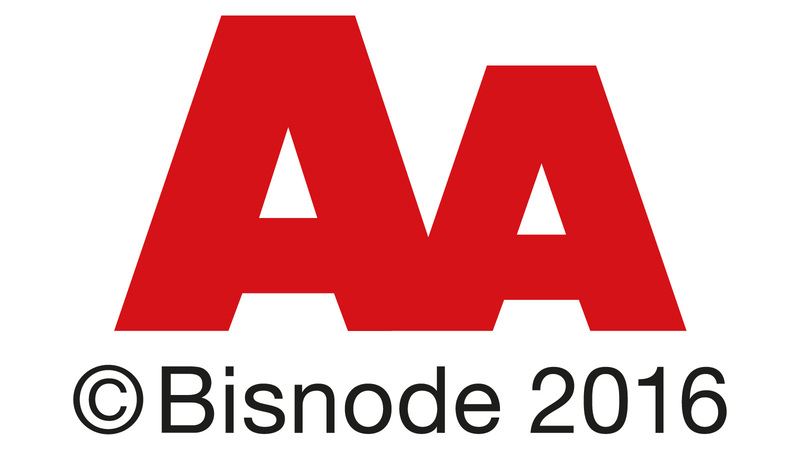 Pophunters has been rated “AA – Highest credit worthiness” by Bisnode. The credit rating is based on Bisnode’s credit evaluation system, the world’s oldest and most regarded. The system rates a company’s credit worthiness on an amount of decision points. To run a credit worthy company takes time, dedication and hard work – but we know that our clients and partners realize the value of working with a credit worthy company. That’s why we’re very proud of our highest rating.